german & international football, formula one and much, much more! continuing our countdown to the best clubs of the last two decades, with their best three seasons in this period and the stars of those campaigns. 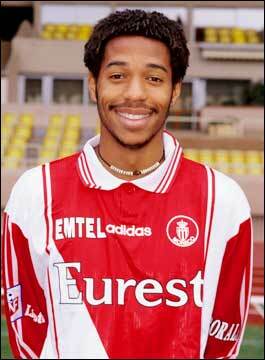 thierry henry, here still at as monaco! best season 2003/04: uefa champions league finalist, with fernando morientes, jérôme rothen, patrice evra and dado prso. season 1991/92: uefa cup winner’s cup runners up, with gheorge weah, youri djorkaeff and emmanuel petit. 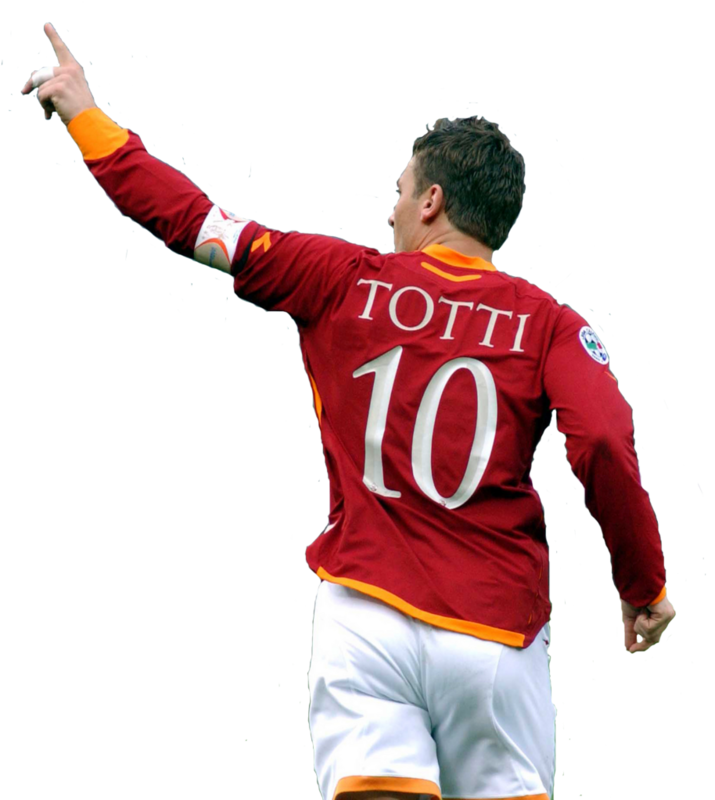 francesco totti is as roma! juninho pernambucano was the center piece of the rise of lyonnaise football. 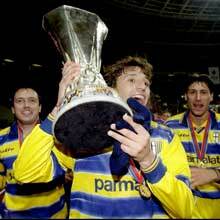 one of three trophies in the 90s for the then called ac parma. 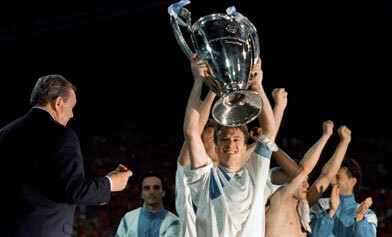 didier dechamps with the first uefa champions league title in history, for marseille! federer and nadal: the end of an era? thank you, mark van bommel!